​Mid-Atlantic Chapter of the Society of Wetland Scientists. Our goal is to provide opportunities and support to graduate, undergraduate, and high school students pursuing an interest in wetlands. We are currently in a transition period as our new SWS-MAC Student Representative, Peter Backhaus, settles in to the position! as we update this website and prepare to host the SWS 2019 Annual Meeting in Baltimore. Look for an upcoming student group newsletter regarding the upcoming school year and annual meeting! You can join our mailing list on the Contact Us page. The Society of Wetland Scientists Annual Meeting is coming to the Mid-Atlantic region in 2019! This is a great opportunity to present research local to the region and network with other wetland students, academics, and professionals - right in our backyard. Remember that students get a discounted rate to the conference, so be sure to keep your SWS membership to date (student memberships are still just $25 per year). Check back here as more information is released - we will keep you up to date on registration and abstract deadlines. The official conference website will soon be live at www.swsannualmeeting.org/. Research and Travel Grants for Students! The Wetland Foundation has six grant opportunities to fund undergraduate and graduate student travel and research. The application package and instructions can be found HERE. Deadline is December 18 at 5 pm CST. 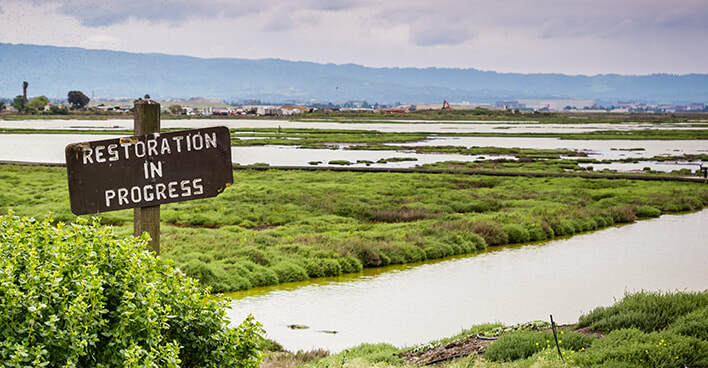 Check out our calendar for wetlands activities near you! We keep our calendar as up-to-date as we can with wetlands-related activities happening in the Mid-Atlantic area of which we are aware. If there are activities, training opportunities, or courses that you know or have heard of, please let us know! We want to keep our calendar as full as possible so everyone can participate in as many wetland opportunities as are available. If you would like any of your work featured on our website, please send any articles, videos, pictures, etc. to sws.mac.students@gmail.com!